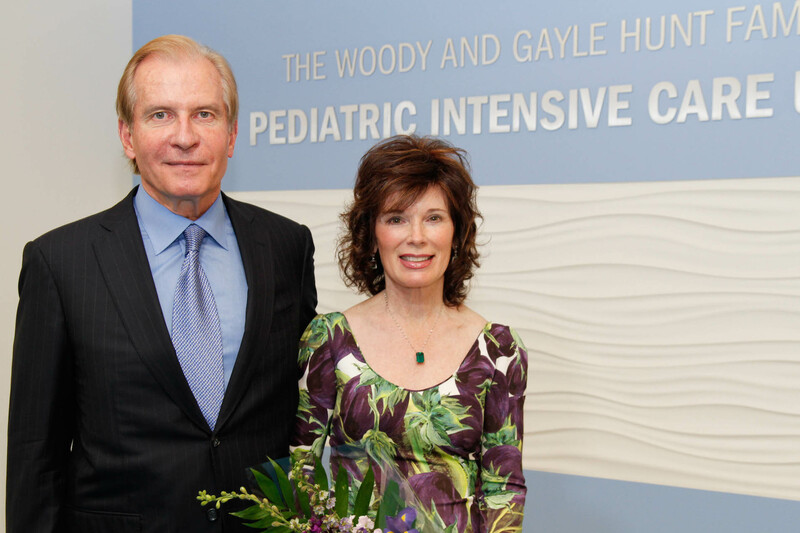 The generous $1 million dollar gift of the Hunt family named the Woody and Gayle Hunt Family Pediatric Intensive Care Unit. 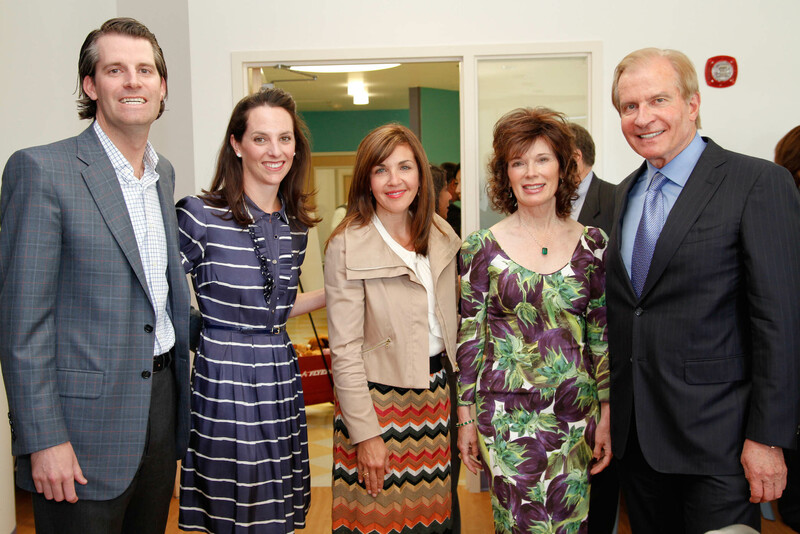 The gift serves as matching funds for other major gifts. 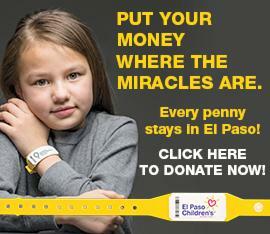 "Our major donors know that through this gift, their gift is doubled. One dollar becomes two", said Dennece Knight, Executive Director. 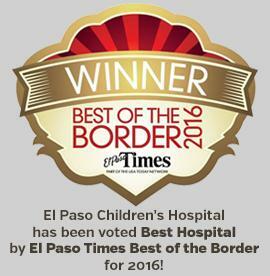 Funds are placed in an endowment to support the Physician in Chief of El Paso Children's Hospital.